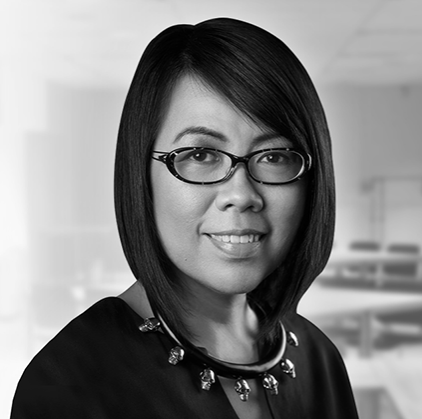 Leigh is the President and Chief Creative Officer of MullenLowe Philippines. Currently, she is Vice-President/Internal of the 2019 Board of the Internet and Mobile Marketing Association of the Philippines (IMMAP). Under her leadership, MullenLowe launched a comprehensive social and content practice in 2015, adding in-house production, digital media, and full-fledged PR from 2017-2018.She is a co-founder of the organizing committee of MobileMonday Manila, an open community platform for mobile visionaries, developers and enthusiasts. Leigh is a winner of the country’s first gold Clio. She has received awards at Cannes, D&AD, One Show, Clio, Art Directors’ Club, Spikes, Asia-Pacific AdFest, New York Festivals, LIA, Asian Marketing Effectiveness and Strategy Awards, and Digital Media Asia among others. She has served on the juries of Cannes Lions, New York Festivals, Art Directors' Club, Clio, LIA, AdFest, Spikes, Startup Weekend, the Boomerang Awards, and more. She was also the jury head of the inaugural YouTube Ads Awards in the Philippines in 2018. She is chair and lecturer for the Digital Marketing Fundamentals Program at the Certified Digital Marketer, the Philippine’s leading provider of digital marketing training and transformation solutions. Leigh’s interests include vintage and Japanese fountain pens, and calligraphy among others. She is @leighpod on Twitter, Instagram and Pinterest. Join Leigh in a 4-day Digital Marketing Fundamentals Program this March 30 - April 27.